Discussion in 'JS Plugin Releases (RMMV)' started by atreyoray, Oct 25, 2015. 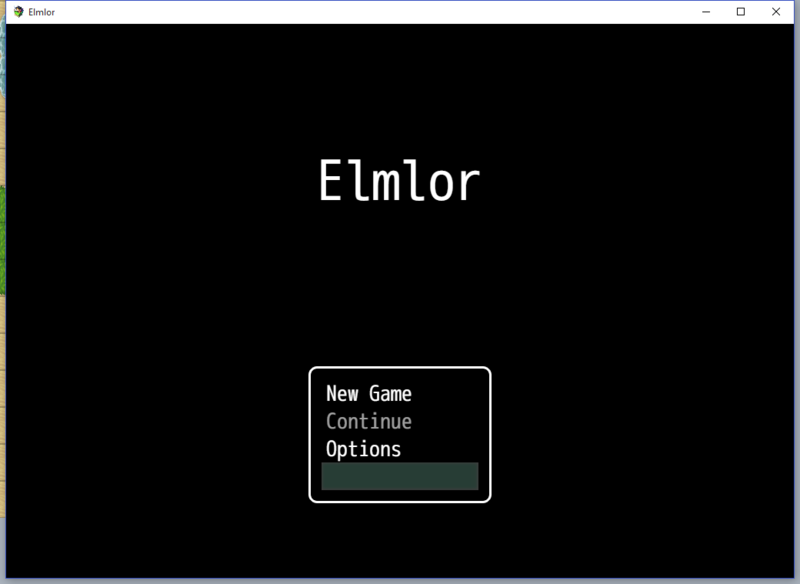 A very simple script that gives back the "Quit Game" option to the title screen. - You can type the text you want to appear as the exit option. Create a .js in your project plugins folder (.../js/plugins) with the code below and use the Plugin Manager to add it to your project. Alternatively, you can download the plugin with the link provided below. Q: Why should I use a 'Quit Game' option when I can simply close the window? A: It might be interesting to have this option if you're making your game fullscreen at start. This way, players won't have to hit F4 to be able to close their game. to the 'window' object within the package.json file inside your deployed folder. - You don't need to credit me. Matseb2611, Soulnet, The Stranger and 9 others like this. This should have been in MV by default. Thanks. Builds_a_lot, The Stranger and SpacemanFive like this. It's baffling how this isn't in the default program. The Stranger and Richard John S like this. Thanks! I didn't realize the quit command was gone until I saw this. Thanks for this. Have you considered adding more options to add things like a Credit Screen for example or to open other things via the main menu? Yeah I tried even long text multiple spaces etc. I removed every plugin too still no luck. Very strange hehe. Oh, I guess I know now. Did you name your plugin file as "ARP_TitleCommandExit.js" ? It should be like this so that the parameter works. Very good point. OP, you might like to add that info to your post, or remove the script from your post and just leave a download link. I just needed this script call snippet. Lol! But it looks like a great script! Nicely done! Edited: Alright fixed my problem. I was trying to implement the function into the Game End section whilst in game. 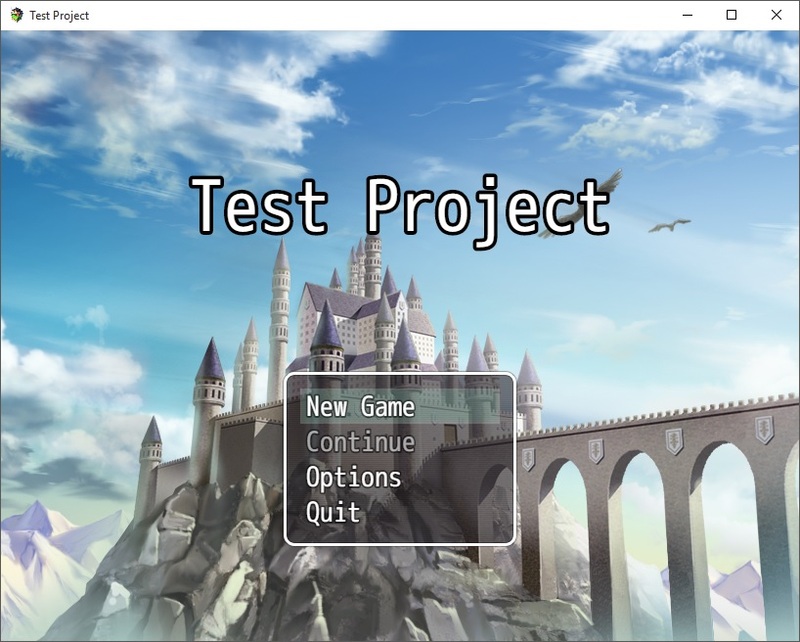 So I had to restore the rpg_Scenes, rpg_Windows, and rpg_Managers. I got it to partially work... But didn't work, but the text did. But aside, great plugin!